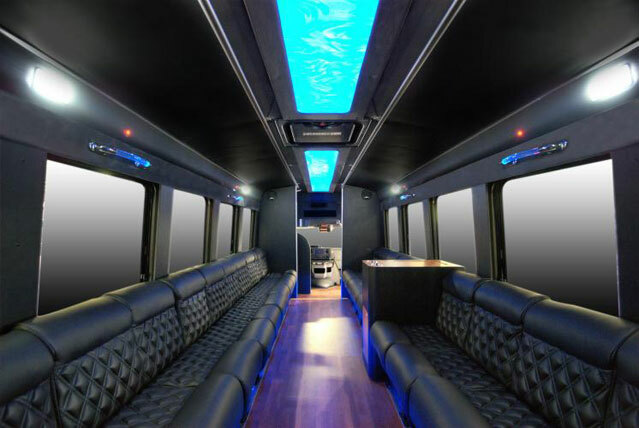 This Luxury Limo Bus will blow you away! 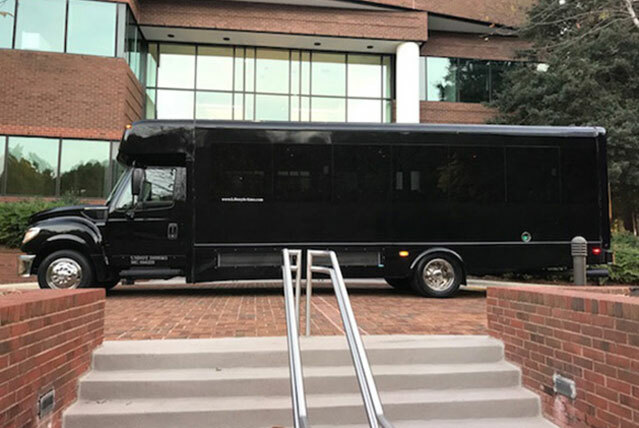 Our industry is swaying away from limousines and switching to buses. This is the reason why…. They are nice, really nice. 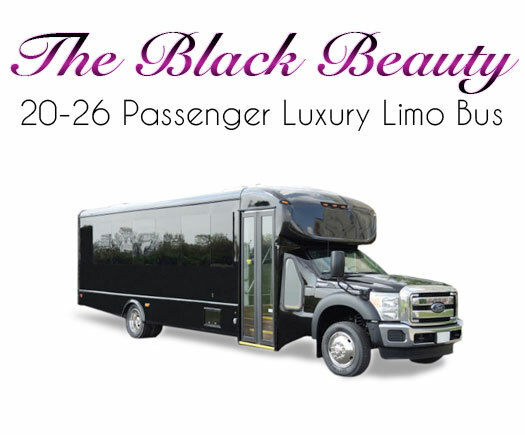 Extremely comfortable, spacious, beautifully designed and much, much more. 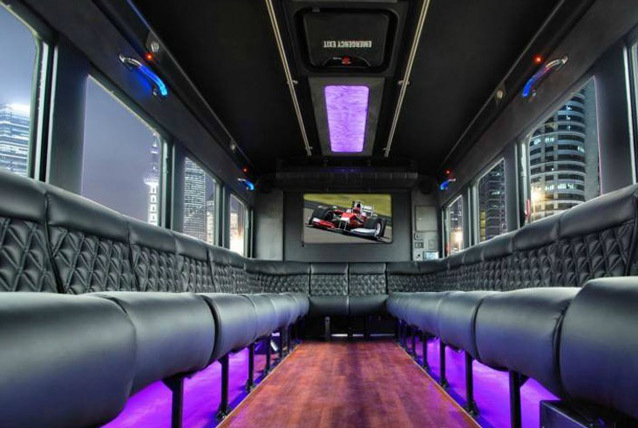 From the moment you step on this limo bus, you will be in awe. 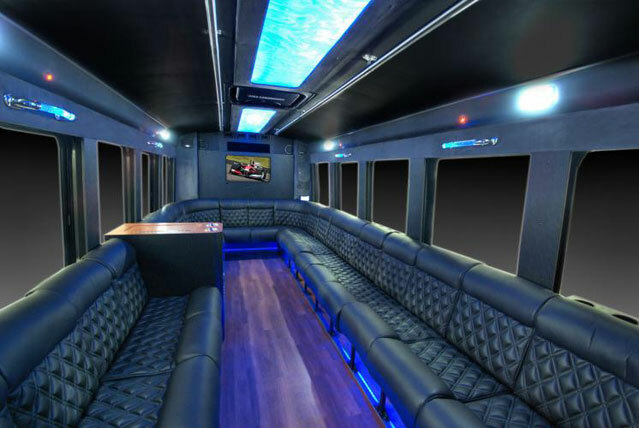 These luxury limo buses are perfect for wedding parties, corporate trips, nights out and so much more. View pictures below and get an instant quote right here on our website. We look forward to working with you soon!